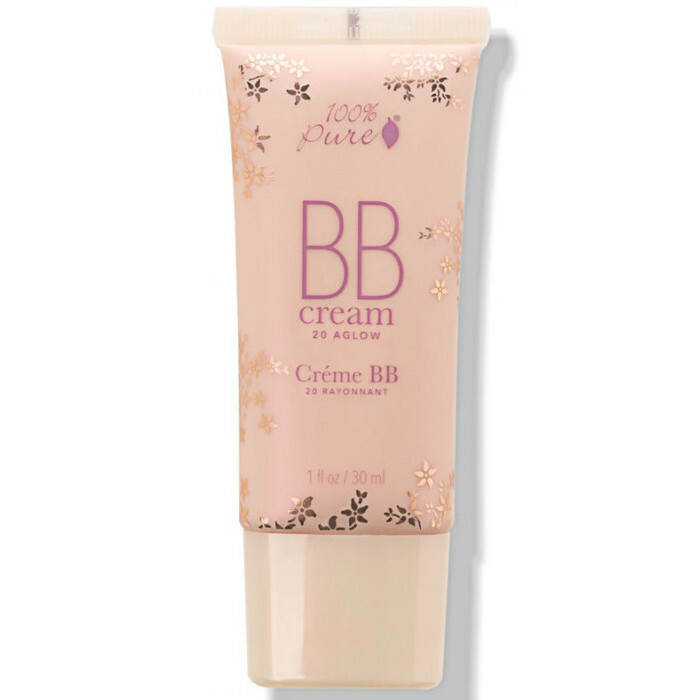 Combining luxury skin care, foundation and SPF 25* sun protection, this 100% Pure BB Cream in Shade 20 Aglow is ideal for anyone wanting to achieve a glowing complexion in just one step, particularly those prone to redness or sensitive skin. Created for medium skin tones, it is best-suited to those wearing 100% Pure makeup in Peach Bisque and Golden Peach, and gives medium to full coverage. Designed with a superb blend of Organic Aloe Juice Leaf Extract, superfruit oils and moisturisers, including Bilberry Seed Oil and Shea Butter, this product blends in beautifully and works to leave the skin looking dewy, fresh and flawless. Its anti-inflammatory ingredients help to calm irritation and redness, it is non-comedogenic, and offers gentle but effective protection from UVA and UVB radiation, with its combination of Zinc Oxide and Titanium Oxide. Made in California, Certified Cruelty-free, by both Peta and Leaping Bunny. Packaged in recycled plastic and printed with biodegradable soy ink. *This product has been officially tested to meet ACCC guidelines and Australian UVA/UVB standards, and while the packaging gives a rating of SPF 15, Australian clinical results show protection of up to SPF 25. Aloe Vera, Cherry, Coconut Oil, Jojoba Oil, Lavender, Raspberry, Shea Butter, Sunflower Oil. After your normal skin care regimen, apply a pea sized amount and blend well. For more coverage pat another layer in specific areas. It can be applied with fingers, beauty blender or foundation brush. I had been waiting to purchase this for months and jumped straight on it as soon as it appeared online once again, and boy am I happy I did. 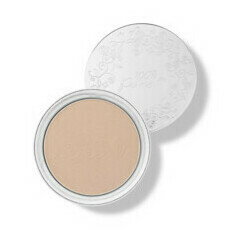 This had the perfect thickness and can be blended to give you a natural glow or full coverage. My only issue is that there are only 3 shades, yet far more skin tones. I have to blend this daily with my Drunk Elephant bronzer so that it will match my summer skin more evenly. However, whilst this makes it far more expensive, still a happy purchase. My skin is prone to oiliness at times, but there are also patches that can get dry and regular foundations and cream foundations tend to highlight these areas if I don't exfoliate properly. 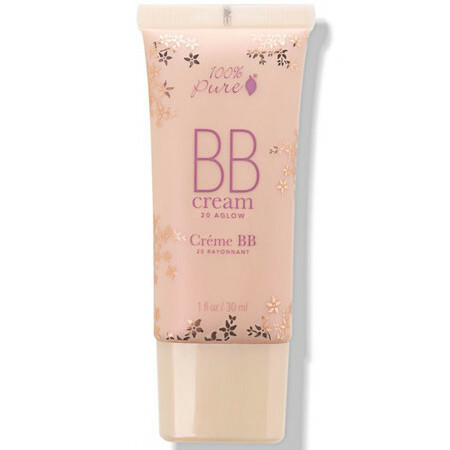 I don't have this problem with this BB cream- it just blends into the skin seamlessly. I also like that it's not full coverage so I can use it for any occasion. Works perfectly for blurring out imperfections. 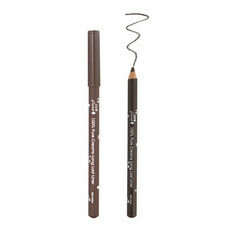 It also doesn't make my skin feel clogged and oily- it just gives you a slight glow. Couldn't be happier. I will be buying again!